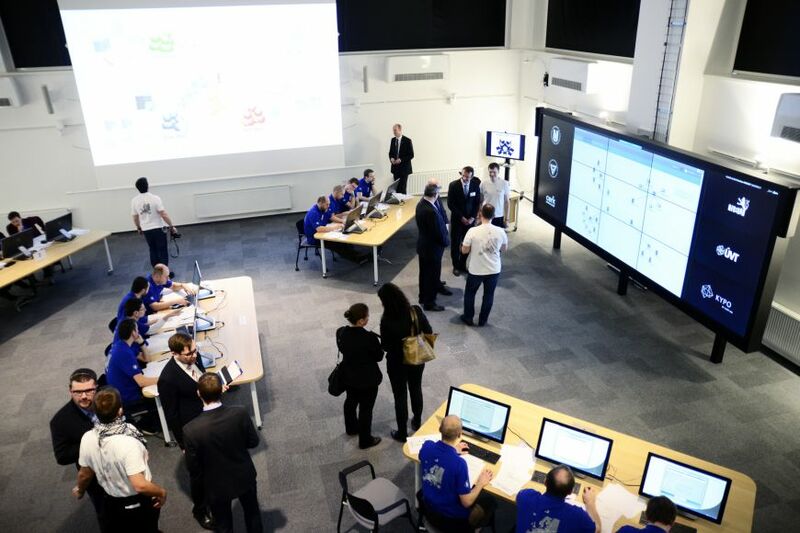 The Prime Minister of the Czech Republic, Bohuslav Sobotka, visited Masaryk University to see a mock cyber-attack. The Prime Minister of the Czech Republic, Bohuslav Sobotka (on the right) talking with Jan Vykopal (on the left) from Masaryk University. Scientists were able to simulate sophisticated attacks without threatening the security of the real systems of so-called critical infrastructure. 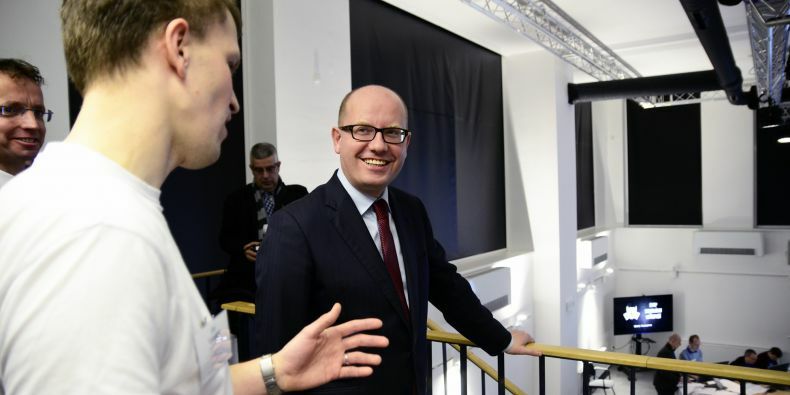 On 14 March the Prime Minister of the Czech Republic, Bohuslav Sobotka, visited Masaryk University to see a mock cyber-attack. The fictitious cybernetic attack against a power station was performed by the Institute of Computer Science at Masaryk University´s Cybernetic Proving Ground known as the Cybernetic Polygon. 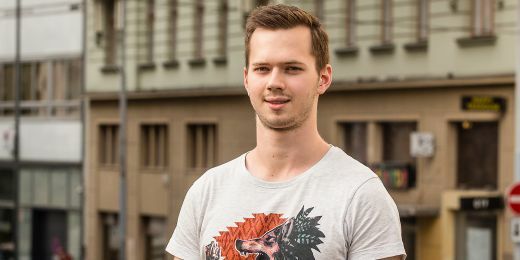 In a virtualised environment, scientists were able to simulate sophisticated attacks without threatening the security of the real systems of so-called critical infrastructure which includes banks, wireless service providers and nuclear power plants. 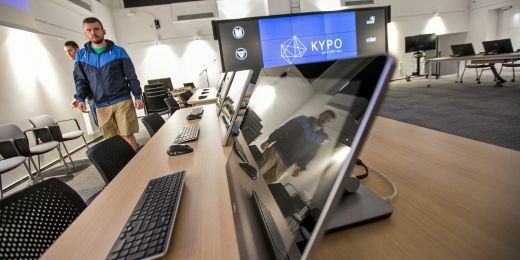 On 14 March 2016 the fictitious cybernetic attack against a power station was performed by the Institute of Computer Science at Masaryk University´s Cybernetic Proving Ground. A detailed report analysing the cyber-attack will be released by the initiator of the whole training exercise, the National Security Authority, in coming months. 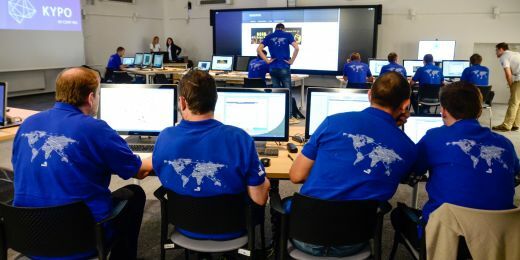 The cyber-attack watched by the Prime Minister was the second exercise performed at the university´s Cybernetic Proving Ground in a short period of time. In October 2015 the employees of key ministeries and state offices learned how to deal with real cybernetic attacks and address events and incidents as they arise. MU Faculty of Informatics created a new study field, Information Technology Security. MU IT specialists cooperate closely with the National Security Authority and NATO.